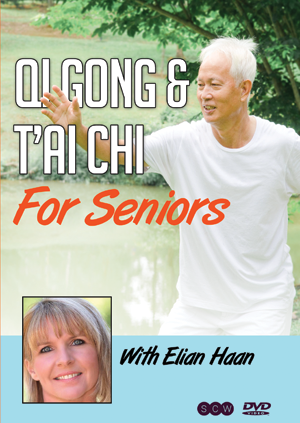 Some claim that Qi Gong and T’ai Chi are the oldest forms of group exercise on the planet. Learn exercises from Qi Gong, which can be done in any order, at any time of the day, and without equipment. 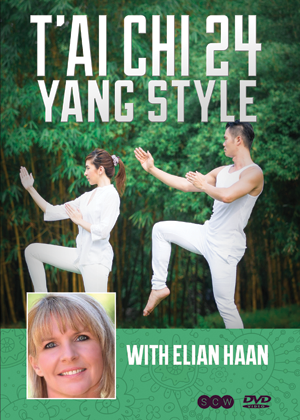 These exercises are also known as the age old Yang Short Form of T’ai Chi. Teach your Clients to feel more invigorated, more energized, and more balanced from this natural choreographic flow of wellness.